I’ve been on this sweet potato kick lately. 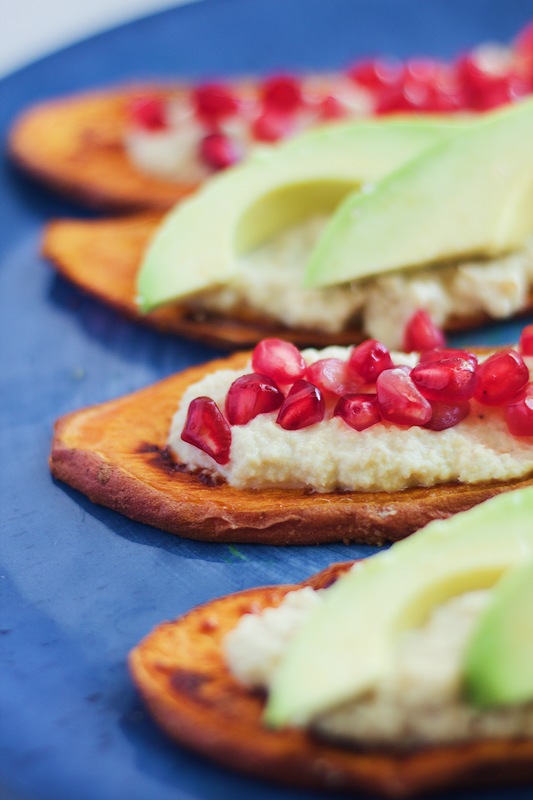 Sweet potato toasts to waffles and even a smoothie (it was bomb don’t knock it!). I’m just glad that bae hasn’t gotten bored of them yet – she kind of doesn’t have a choice anymore. With the sweet potato toast I wanted to try and create a healthier spread. The cashew “cream” spread was not only good for the sweet potato toasts, but we ended up just dipping some veggies in them too. Total win, win! Imagine being able to eat ramen but not have to worry too much about how unhealthy it is? 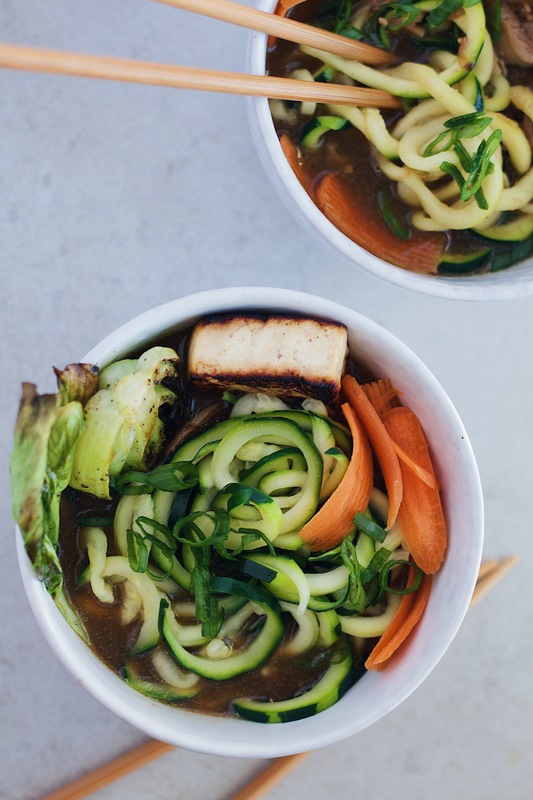 This vegan zoodle ramen does exactly that and then some. The ingredients are simple and although it does take time to build the flavor from them, it ends up being worth it.